KATHMANDU, Oct 29: The customer care division of the wireless broadband service of state-owned Nepal Telecom is busy throughout the day. There’s one common complaint from its customers along the Nepal-India border from eastern to western Nepal. They cannot get connected, even when they have paid for their internet services. In the past six months, complaint numbers have soared to as much as 80 per day. Six months ago, India expanded its 4G services to Bihar at the frequency of 2300 MHz, the same frequency that the Nepal Telecom Authority had provided WiMAX six years ago. The frequency collision has resulted in intense noise in WiMAX’s frequency -- meaning users, who have no alternative along the Nepal-India border cannot get connected, at all. Shambhu Teli Sah from Paraul of Mahottari district had subscribed to WiMAX four years ago. However, he’s not just disappointed by its services, he’s tired of complaining. 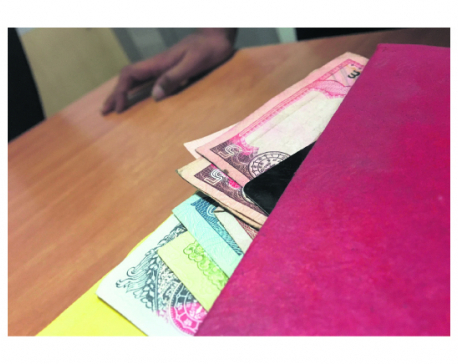 “It doesn’t work at all,” Sah, who runs a remittance counter, said. Tired of poor internet service, he said that he had switched to 4G service of another operator. “It’s expensive but it works,” Sah said. A real-time view in three towers at Pashupatinagar, Bhairahawa and Kakarbhitta showed that there were only one user each in two of the three districts. In Kakarbhitta, there were no active users. A deeper look into the active users showed that they were close to the tower, and of the 144 towers along the border, 74 towers in the east and 70 in the west reported intense noise during the interview. Problem in connectivity is a common problem from Jhapa in the east to Kanchanpur in the west. The noise is prevalent in an “uncontrolled level”, he said. WiMAX has installed 640 towers across the country and 140 are from Jhapa to Kanchanpur to help residents in the remotest parts of the country to connect with their loved ones and the world. “This is beyond our control. We’ve tried everything but there’s nothing we can do,” he said on condition of anonymity. A common element in the real-time review’s background was orange, meaning high noise. “When there’s no noise, the background behind the graph is green. A slightly more noise means yellow and highest noise means orange,” he said. 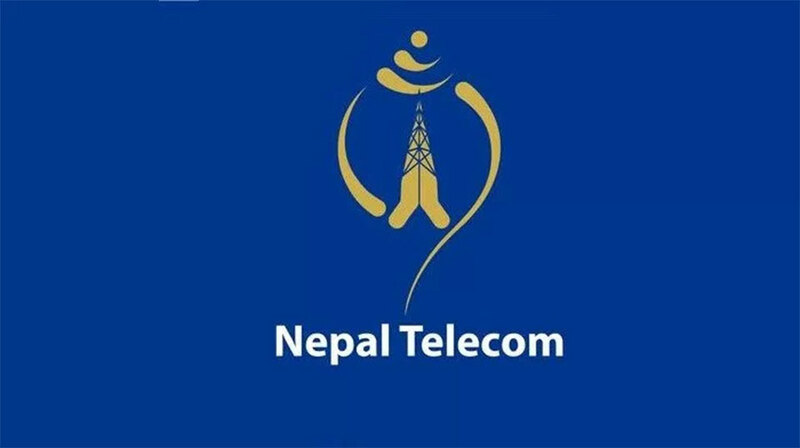 However, Bijaya Roy, assistant director at NTA said that they had received complaints about WiMAX just before Dashain festival. “Since then, there’s been complaint on a regular basis about interference.” He added that they were waiting for a report to take up the issue with the Telecom Regulatory Authority of India, the government body that regulates the telecommunications sector. Six months ago, WiMAX had 30 clients in the affected regions every day. Now, there barely are new ones. “With visible disturbance, we are turning down new connections ourselves,” the source said. The service provider’s subscriber numbers have shrunk from 11,200 to less than 5,000. Its revenue has plummeted from around Rs 7 million every month to Rs 3 million. 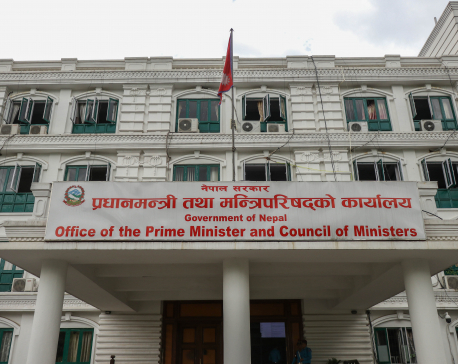 And real-time users have declined from an average of 2,500 to barely 1,200 across Nepal’s length. 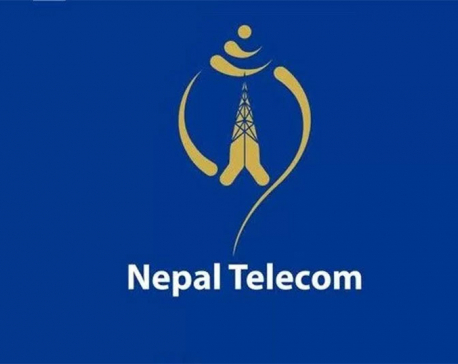 “With high noise, any new investment is not worth it.” At present, Nepal Telecom pays Rs 270 million for 30 MHz bandwidth to provide WiMAX services.